Have a business related need or a problem that needs solving? Our expansive list of pre-developed business applications may contain the answer you've been searching for. All our business solutions can be purchased off the rack, or we can customize it to your specific requirements. We fit all industries' regardless of size. It's like buying a suit, except this will save you money, make your work more streamline, and improve your bottom line! Stop using multiple spreadsheets. Automate your business. 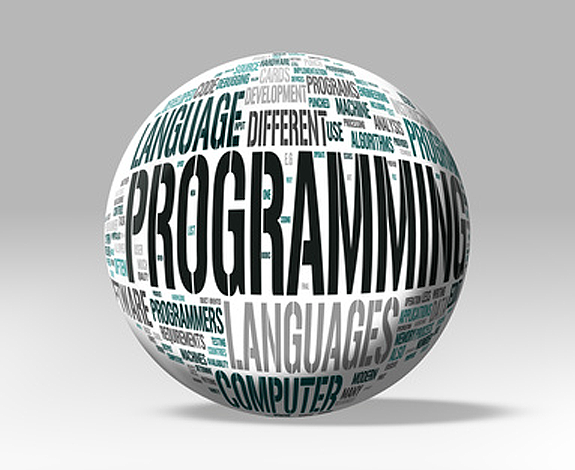 Check out our process to see how we do programming better. Can't find a solution that's a perfect fit? We'll custom develop one for you. 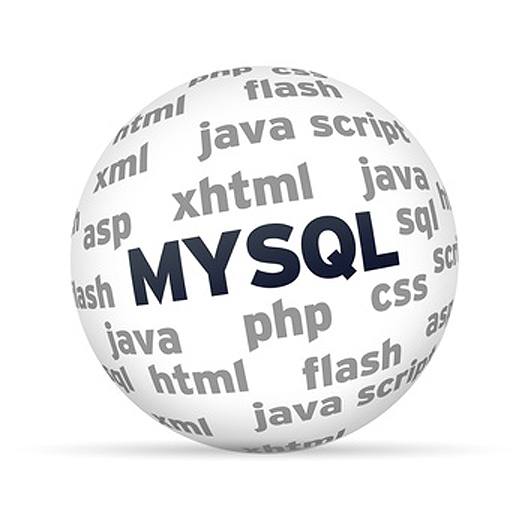 We specialize in SQL programming and database development which handles data held in a Relational Data Management System (RDBMS). What this means is that we can develop a solution for you that consolidates the vast amounts of data that your organization produces. This includes data for all your employees, payroll, training, productivity, licensing, inventory management, product lists…; the list goes on. Our custom solution can save you time, money, and drastically reduce human error. We can automate your office's operations to improve your time management and increase your organizational efficiency.